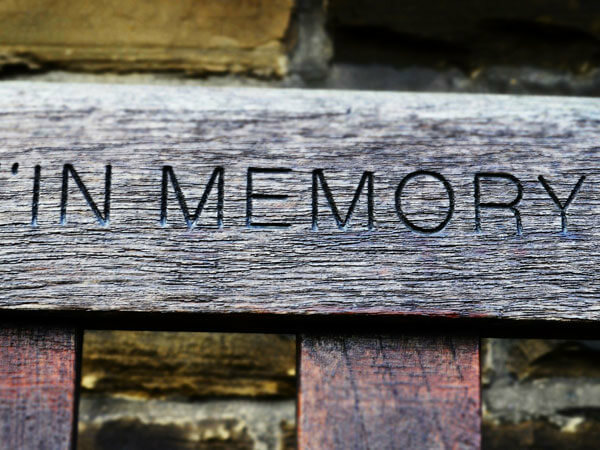 Connecticut Cremations offers an affordable and simple Complete Cremation Package to families in Connecticut for just $1,495.00. This price includes everything you need to carry out a simple cremation. 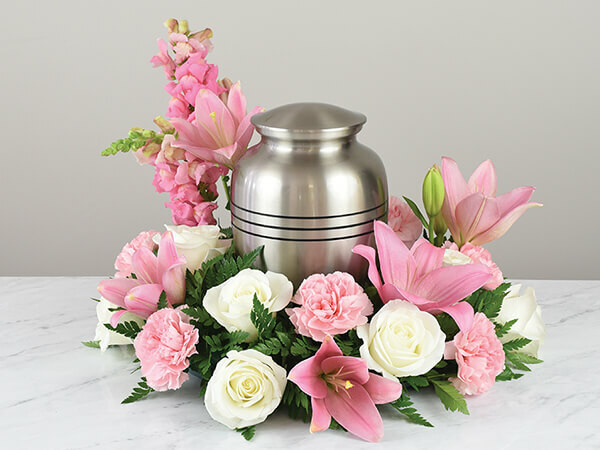 Our package includes basic transportation within Connecticut, necessary refrigeration, filing of necessary paperwork, cardboard cremation container (in lieu of casket), the fee for the cremation process, temporary urn, the cost of permits, the medical examiner’s fee and standard transportation.